Mini Marathon - A BIG Congratulations and Thank you! 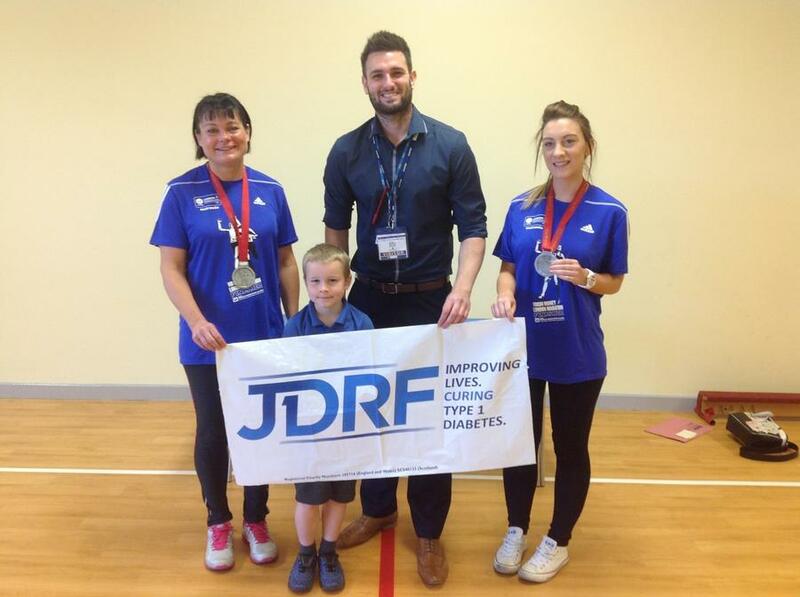 A big congratulations to everyone who completed the St John's JDRF Mini Marathon. 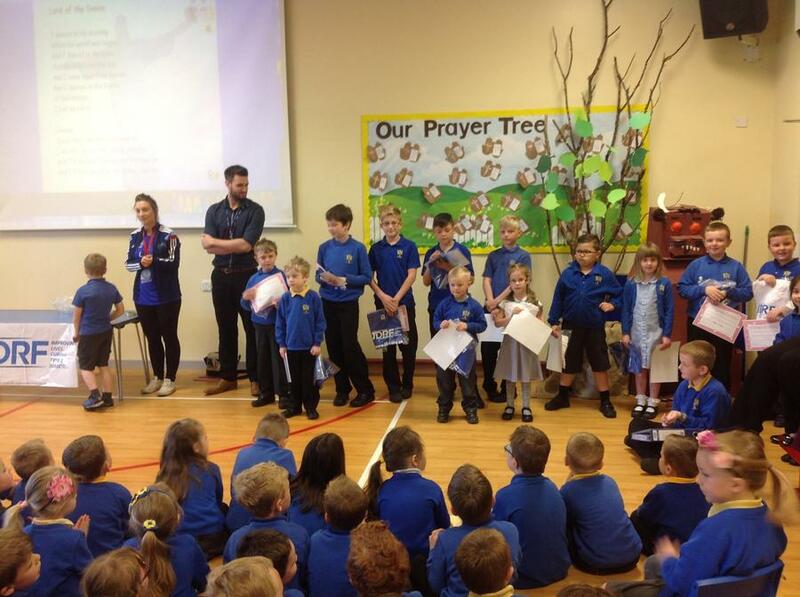 We held a special assembly on Monday to present the certificates for excellent sportsmanship. Can we also say thank you to everyone who has contributed to the London Marathon - Miss Stirland and Mrs Foy completed safely. Finally could all sponsorship money be in by Friday, 1st May.